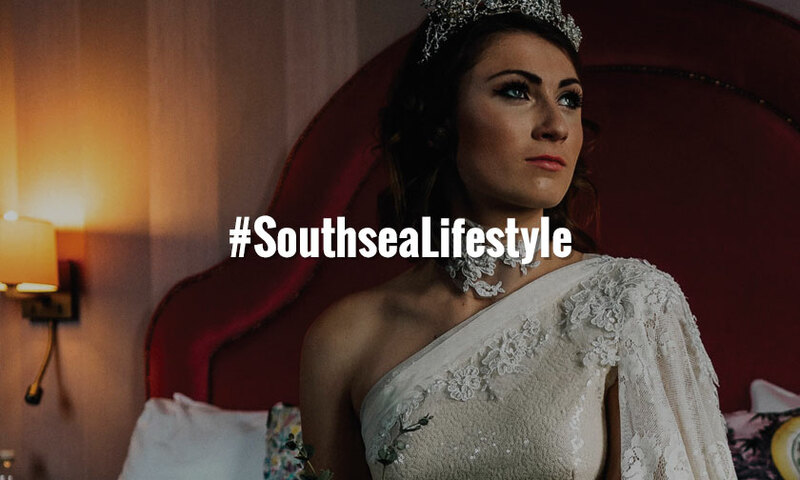 SOUTHSEA LIFESTYLE, a publication for Southsea, Old Portsmouth, Eastney & Gunwharf Quays. 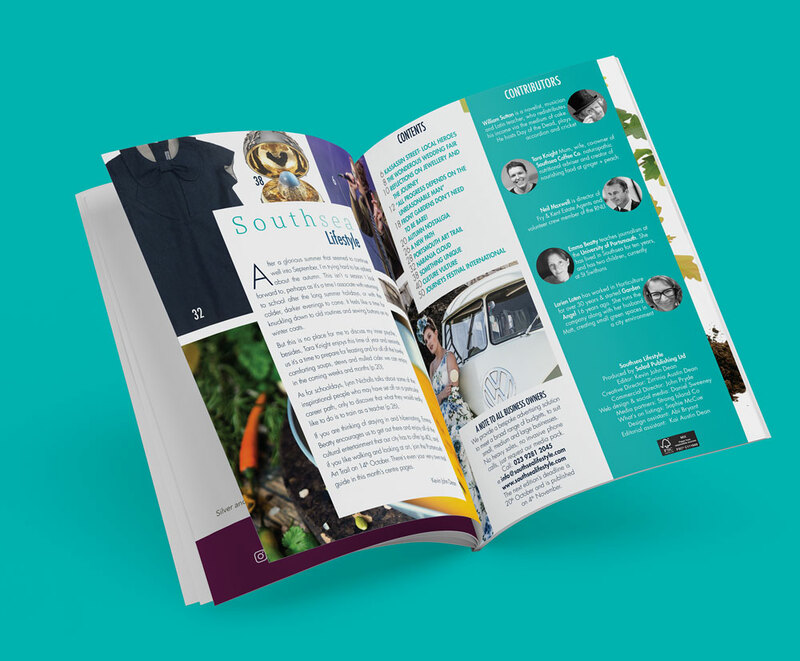 Featuring Style, Art, Culture, People, Business, Our Community & our comprehensive What's On. With local writers and contributors from business, public life and the community, delivering rich, topical and engaging content. 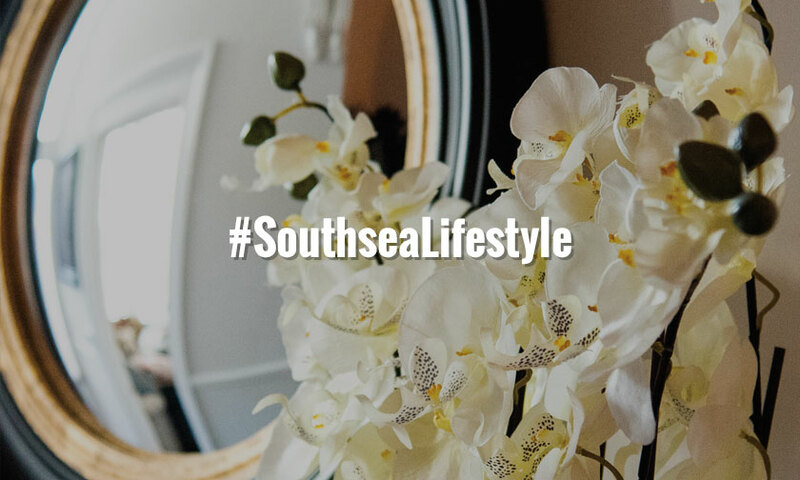 Southsea Lifestyle works closely with it’s media partners Strong Island who help to provide some of our photography and share content. With an estimated readership of 90,000, we are the only independent magazine that is delivered to peoples homes in Portsmouth & Southsea. In addition we leave copies in regular pick points in pubs, coffee shops, retail outlets and Southsea Library. In the spirit of our longstanding tradition and desire to continue supporting local businesses, we will continue to offer a broad range of advertising options to suit all sizes of business and ensuring all budgets are catered for. We offer innovative options to ensure your brand or business is promoted to our readers using both our off and online platforms. Call 07981 867 826 or email us for a copy of our Media Pack. 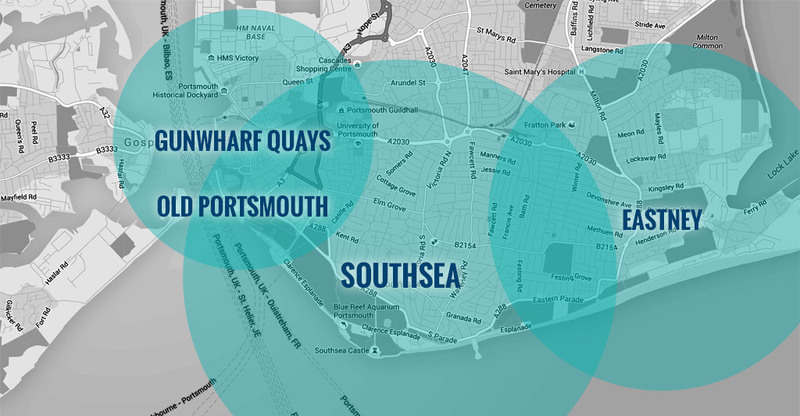 Why advertise with Southsea Lifestyle? 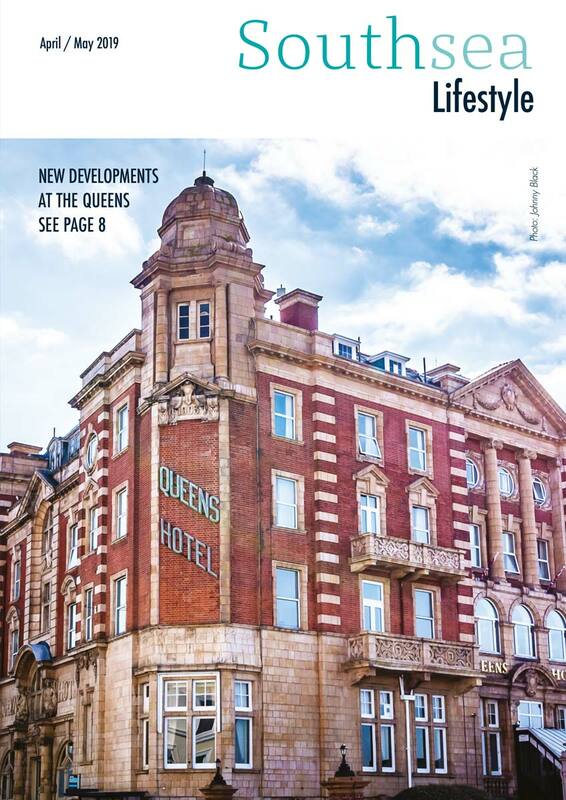 Southsea Lifestyle is the only independent magazine in Portsmouth & Southsea to be delivered to residents doors, from Eastney, Southsea, Old Portsmouth and Gunwharf Quays. 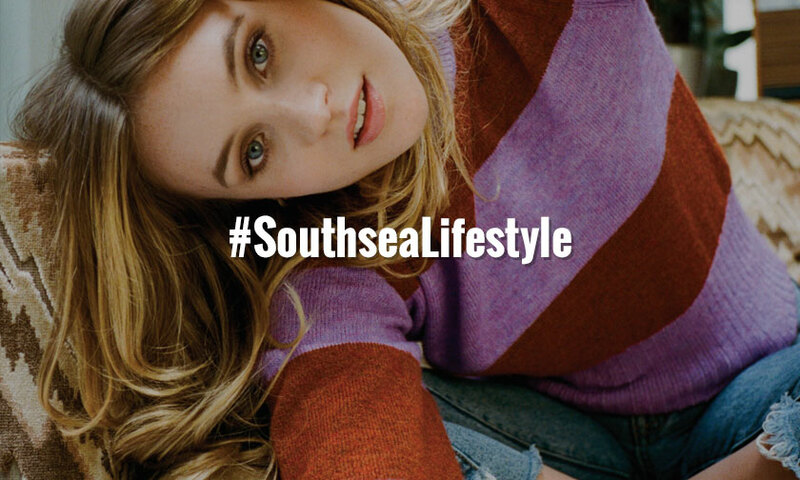 Southsea Lifestyle has the largest circulation of all the independent publications in the city. 72% of our advertisers have been advertising with us for between 2 - 12 years, because they get continual business from advertising in the magazine. PLUS our advertising rates are less than any other publication in the city! Get in touch today.